Ready for any Iowa on- or off-road adventure, the 2019 Jeep Wrangler is dressed to impress. 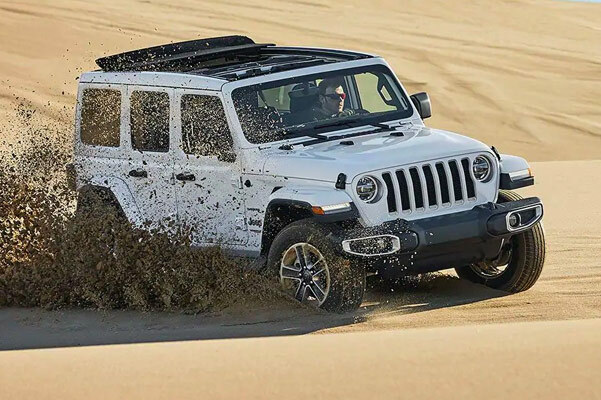 Between the available engines for Jeep Wrangler models and the wide variety of interior options to choose from, the 2019 Wrangler changes the SUV competition for the better. For upgraded interior comforts you're bound to love, take a 2019 Jeep Wrangler Rubicon test-drive at our Jeep dealer near Altoona, IA. 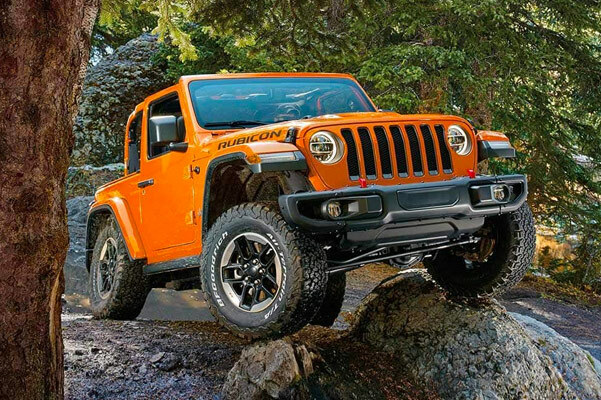 Find out which Jeep Wrangler is the best for your lifestyle and budget by visiting the experts at Dave Wright Chrysler Dodge Jeep Ram. Our Jeep Wrangler inventory gives Marshalltown drivers the ability to view a wide selection of new Wrangler SUVs to choose from, so visit us today. Don't know which 2019 Jeep Wrangler is right for you? Get a Jeep Wrangler model comparison from one of our experienced salespeople and make the decision on a new Wrangler SUV with confidence. Don't forget to ask about our 2019 Wrangler lease and finance specials.